Anyway, inspired by those discussions, this episode is all about those tracks where a single instrument (or two) will take the forefront in a song and steal the spotlight. So move over orchestral pieces, and feast your ears on these tunes that feature a dominant instrument. Ever since the announcement of the World of Warcraft: Warlords of Draenor expansion release date, I’ve joined the trickle of players returning to the game. Actually, I’d planned on resubbing around the first week of September, but then I didn’t see the reason to wait anymore. I’ve been pretty busy this summer so I’ve only been really playing one MMO off and on, that game being The Secret World. And the truth is, content there has pretty much dried up despite the TSW Monday crew trying to stretch out Issue 9 and the Side Stories quests as long as we could. So until more of Tokyo opens up, you’ll find me in Azeroth. So, what am I doing in WoW these days? Well, mostly relearning how to play my characters, which is par for the course every time I take a protracted leave of absence from the game. There are also still a few alt stragglers languishing around level 70-80 that I’m hoping to bring to 90 before deciding which class I’ll take first into the new expansion. 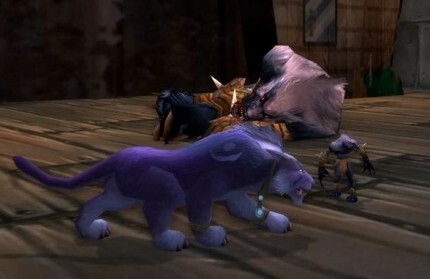 And of course, each time I come back, I can also count on Blizzard having added a whole slew of new battle pets to their menagerie. The urge to nab what I can for my collection is pretty much a knee jerk reaction by now (481 unique pets and counting)! 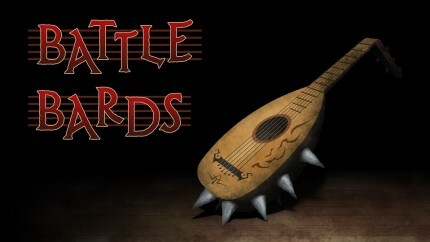 As we’ve proven before on Battle Bards, free-to-play and foreign doesn’t mean that the soundtrack is going to be lame. On the contrary, scores like Allods Online is what gets us out of bed in the morning, pumped for another day of listening to excellent MMO music! 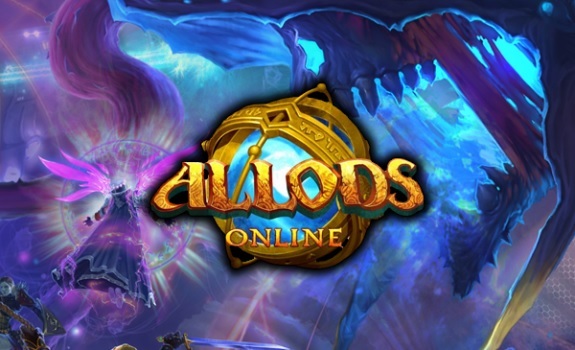 We’ve got several great tracks from Allods today, so put on your listening ears and uncover your tapping toes and join Syp, Syl and I for this awesome episode! 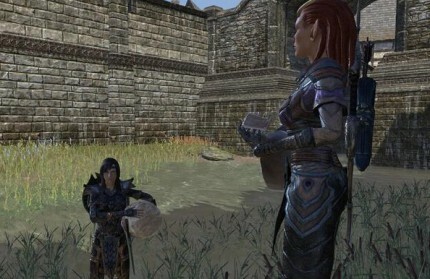 You are currently browsing the MMO Gamer Chick blog archives for August, 2014.